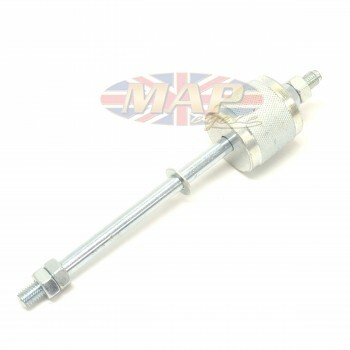 Norton Triumph BSA Spark Advance (contact breaker) Puller Tool is sold out. More are on the way. Use this tool to safely remove the spark auto advance unit on all vintage British bikes. 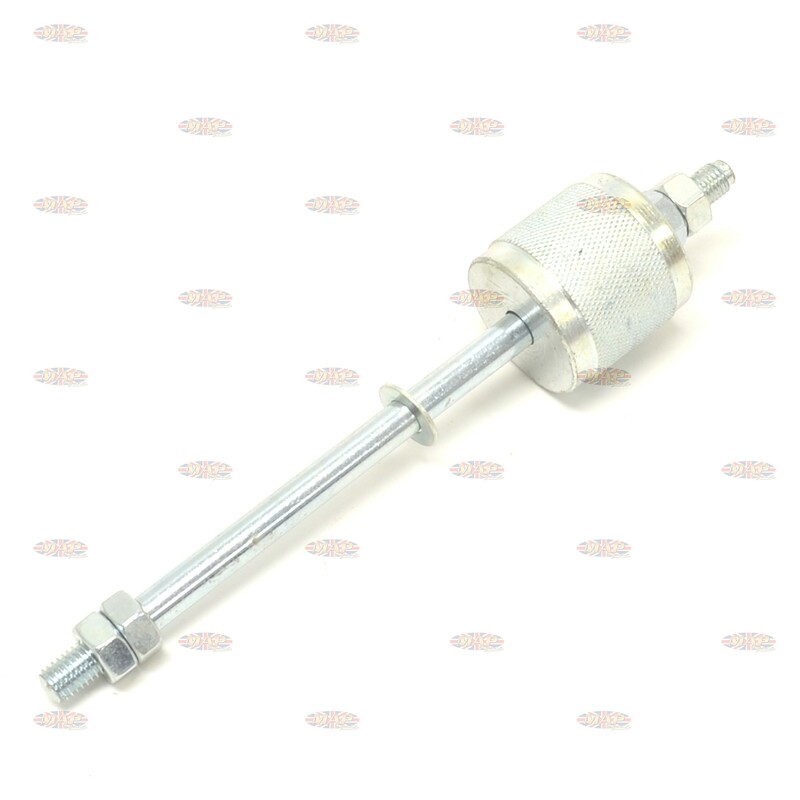 Have a Question about Norton Triumph BSA Spark Advance (contact breaker) Puller Tool ? 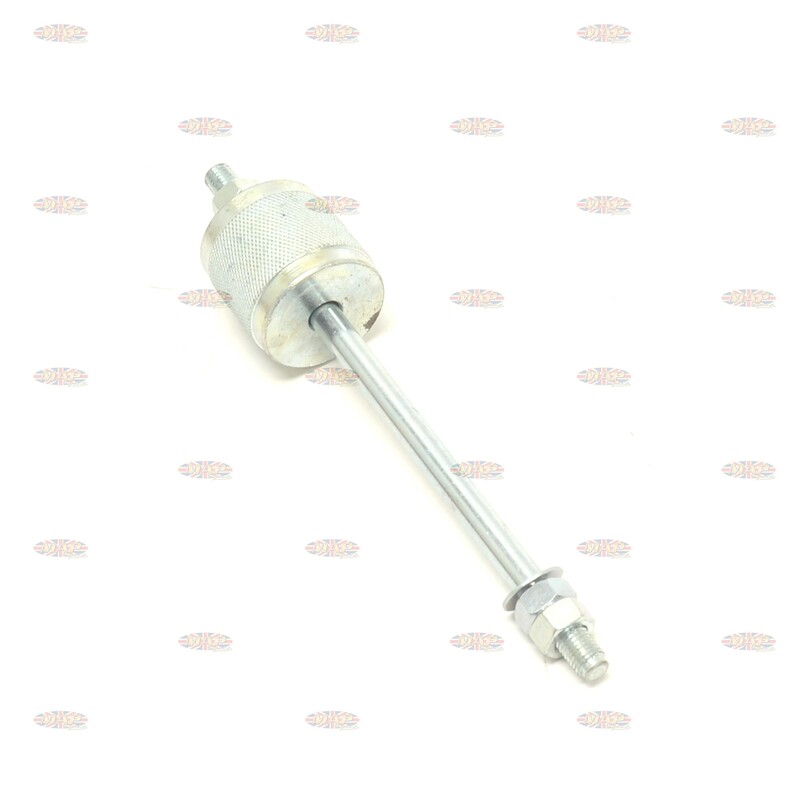 This small slide hammer-style tool will work on all British bikes to safely pull the spark advance mechanism without damage.